Four time All-American and 1968 U.S. National High Jump Champion, Dr. Hanks found three keys to success that work in sports, academics and life: Intense Focus on a clearly defined goal, the passionate desire to achieve it and repetition as the mother of skill. His unrelenting focus is on quality patient care. 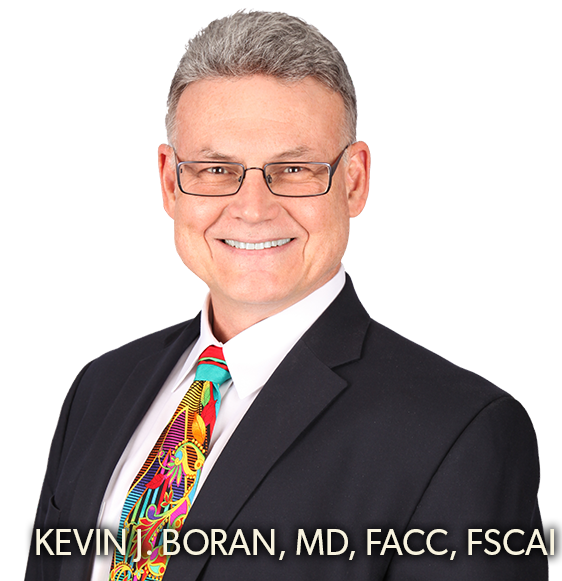 He has served as the Chair of Cardiology at Fresno Community Hospital, Sierra Hospital, Fresno Heart Hospital, and multiple times at Saint Agnes Medical Center. He has been active in Quality Improvement and Peer Review committees.